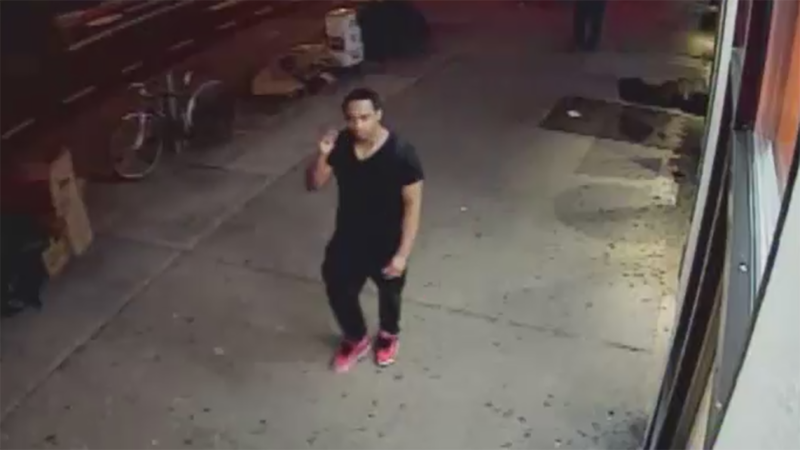 UPPER WEST SIDE, Manhattan (WABC) -- The NYPD has released surveillance images of the suspect who police say fatally stabbed a man on the Upper West Side. It happened outside of La Nueva Victoria restaurant on Broadway near 95th Street on Thursday night. The victim, 24-year-old Special Anthony Stewart, was found with stab wounds to the torso and pronounced dead at Saint Luke's Hospital. The suspect, described by police as a Hispanic male, then walked north on Broadway to 96th street, police said. So far there have been no arrests.